A Bridal Gown is not just another gown. It is the last garment you wear as a single person. 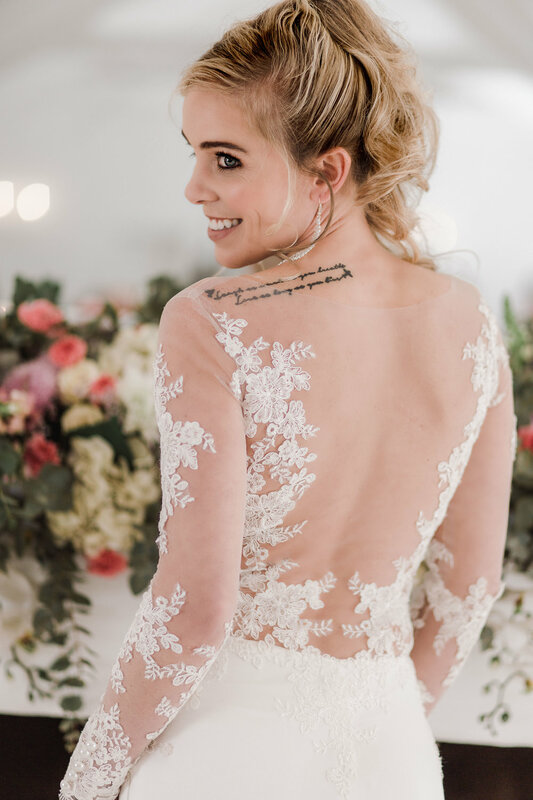 After that, you’re bonded to another person and every gown you wear after it, will be measured by the dress you wore on the biggest day of your life. 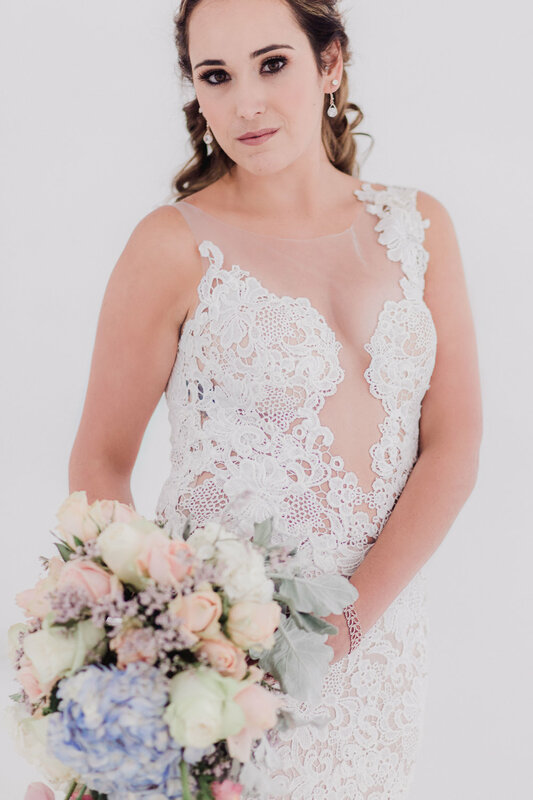 Find out more about our studio, our mission, our methods and the many brides we have dressed in well over a decade in our industry. Are you ready to take action to start your journey? Why not set up an appointment for a free consult to come and try on dresses or to let us design your dream gown for you?